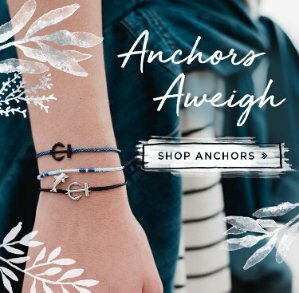 Pura Vida Bracelets offers 50% off Sitewide Black Friday Early Access. 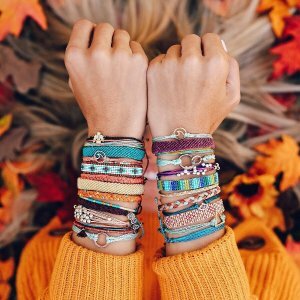 Pura Vida Bracelets offers 50% off your entire purchase. Plus, get a Limited Edition Mystery Bracelet (Free Gift w/ Purchase, while supplies last)! 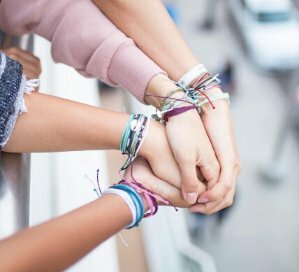 Pura Vida Bracelets offers 40% off your entire purchase via coupon code "CELEBRATE40". 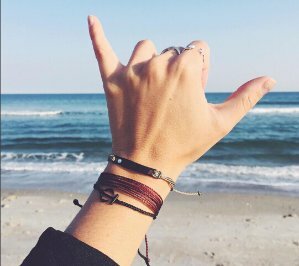 Pura Vida Bracelets offers 30% off sitewide via coupon code "IHEARTPVB". Free shipping with orders over $25. 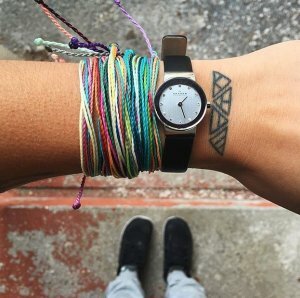 Pura Vida Bracelets offers 30% Off your entire purchase including sale items via coupon code "VIP2017". Free shipping on all U.S. orders $25+. 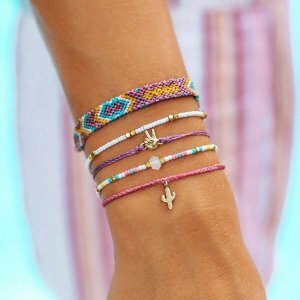 Expired 40% Off Sitewide @ Pura Vida Bracelets Dealmoon Doubles Day Exclusive! 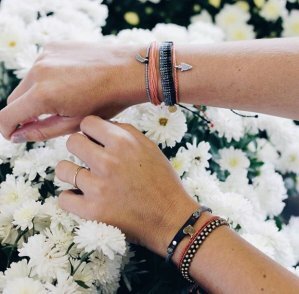 Pura Vida Bracelets offers 40% off sitewide via coupon code "DEALMOONDBLDAY". 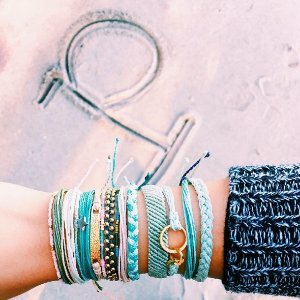 Pura Vida Bracelets offers 50% off All Orders. 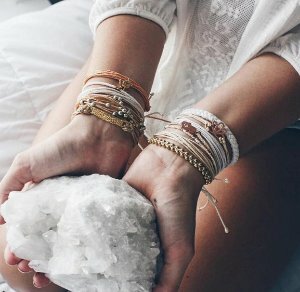 Pura Vida Bracelets offers an 50% off with sitewaide . 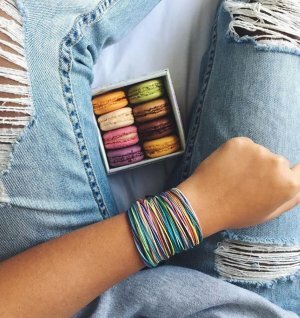 Expired 40% off Sitewide @ Pura Vida Bracelets Dealmoon Singles Day Exclusive! Dealmoon Singles Day Exclusive! Deal extended! 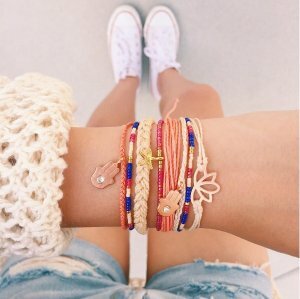 Pura Vida Bracelets offers an 40% off with sitewaide via coupon code "DEALMOON40". Shipping fee is $3, or free shipping on orders over $25. 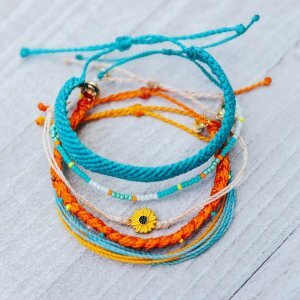 Pura Vida Bracelets offers an extra 33% off Pura Vida Style Packs via coupon code "PURAVIDA33". 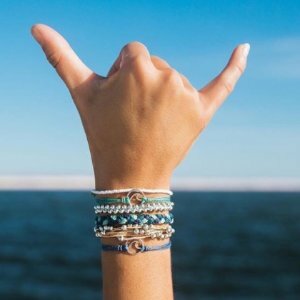 Pura Vida Bracelets offers up to $30 off Sitewide. $20 Off on orders $75+ via coupon code "FALL20PVB". 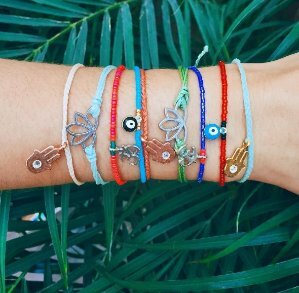 Pura Vida Bracelets offers 20% off on any order via coupon code "MOON20PVB".